If you’re acne-prone, you probably have heard of Troiareuke. They’re a Korean spa brand that’s targeted at acne-prone and sensitive skins. There are so many brands that wear the hat of “targeting at acne-prone and sensitive skins”, but I think Troiareuke is a little different. They don’t just wear the hat and follow the trend, they create formulas that are truly catered for acne-prone and sensitive skins. If you have severe acne or sensitive skin, I suggest trying them out. 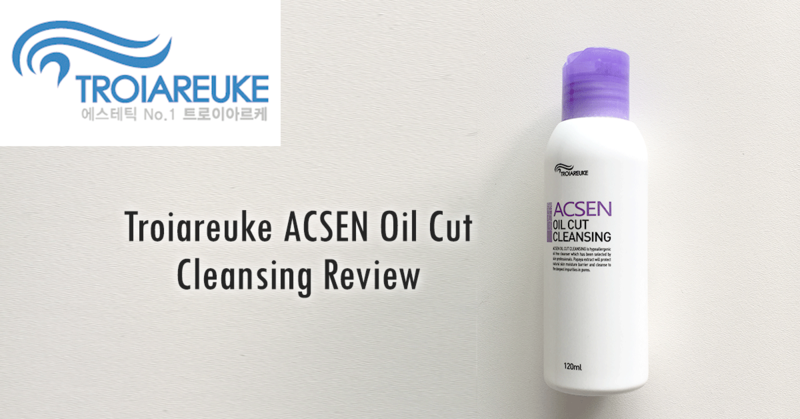 In this post, I’ll review the Troiareuke ACSEN Oil Cut Cleansing, which is their gel cleanser in the ACSEN line. Troiareuke advertised it as a makeup remover and a cleanser in one, but I’ve only been using it as a second-step cleanser. 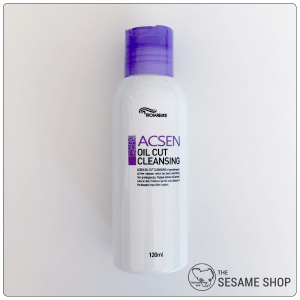 Troiareuke ACSEN Oil Cut Cleansing comes in a small white plastic bottle with a press top lid. It’s probably my least favourite of all packagings. The product dispenses fine, but I wouldn’t risk putting it my suitcase. This ingredients list is not what you’d expect. It doesn’t have the “Centella Asiatica” that every other product is using for sensitive and acne-prone skins. It also as no AHA, BHA that the rest of acne care products use. On the contrary, it contains 3 PEG’s which may alert some of you and fragrance – again a no-no for a lot of sensitive skins. Worth mentioning is, there is only one surfactant used in this cleanser, which is the PEG-7 Glyceryl Cocoate. I don’t blame you if you feel disappointed to this point, because I was as well. This simple plastic bottle, with a ticks-nothing ingredients list, that retails for nearly $50 AUD, about triple of what I’d normally pay for a cleanser, what for? Well, after using it for a while, although I still think it’s overpriced, I feel it’ll serve its purpose for those who are really suffering with acne and sensitivity. More importantly, I’m not sure if there’s a second product that does the same as this one with a cheaper price tag. It is fragranced, stronger than I expected. Troiareuke ACSEN Oil Cut Cleansing is a gel cleanser. It doesn’t foam up, but stays as a gel after added with water. 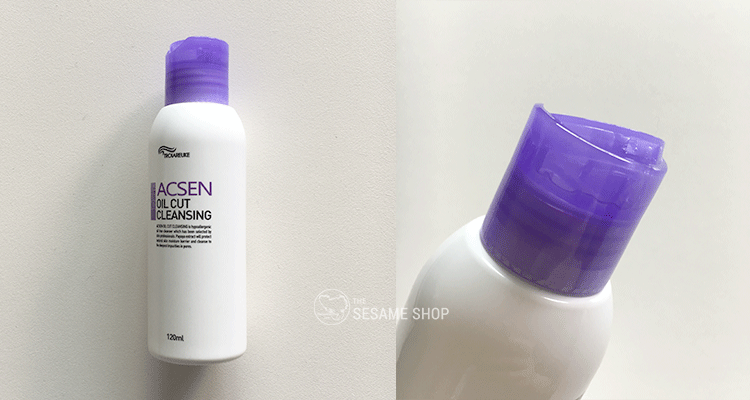 I can’t say there are no other non-foaming gel cleansers in the market, but I’ve never tried one. I’ve tried a cream cleanser that’s non-foaming, which gave me a horrible breakout right after. I’ve been looking for good cleansers for a while, but most of them are way too drying. We all know that foaming cleansers are stripping, yet there are so little non-foaming cleansers in the market. I feel brands are not brave enough to come out with non-foaming cleansers because most people are still used to the cleansing power of bubbles. They focused on sourcing the most gentle/mild bubbles and the use of low pH, but still cannot steer away from the foams. That’s where I started to re-think of Troiareuke. It’s a small brand, but it develops products that are true to the skin and is not afraid of losing the market. I feel the concept of skincare is getting very popular over the entire world and you can tell some people are taking advantage of this trend. We’re bombarded with products that have the best ingredients list, yet deliver no results. A brand that doesn’t follow the trends blindly and creating real products that are true to the brand’s philosophy is what we need in this industry. Ok, back to the texture, the gel is slippery, but not too sticky. It’s much thinner than your regular gel foaming cleansers or gel-creams. 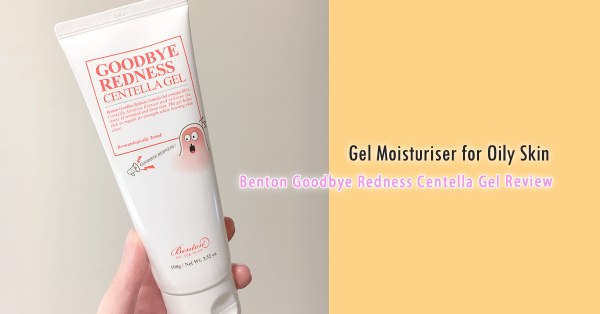 I dispense a small amount of the gel, applying it to my nose area first and massage in circular motion, then spread it around to the centre of my face and finally all around my face. Since it doesn’t foam up, it feels just like spreading a slippery gel all over the face. I rinse off the gel with a microfibre washcloth and warm water. It leaves the skin soft, hydrated and smooth. I’ve been using this cleanser morning and night for the past few weeks. It cleansed pretty well. Although it doesn’t foam up, the cleansing power is comparable to a foaming cleanser. 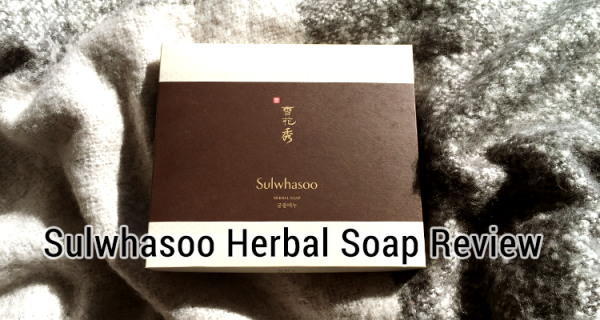 I still use my Clarisonic with the Sulwhasoo Herbal Soap once a week and the Some by Mi AHA BHA PHA Toner 1~2 times a week to keep my pores clear. The standout point of this cleanser is its gentleness. It doesn’t stimulate or dry out the skin at all. My skin has been very clear while using this. The occasional pimple that popped up, went down pretty quickly in a day. I feel a good cleanser stabilises the skin and the rest (hydrating, whitening, anti-aging) becomes much easier. Troiareuke ACSEN Oil Cut Cleansing retails for 38,000 Won (~$48 AUD) for 120ml of product. The bottle lasts about 3 months with daily (light-handed) use. I feel it’s quite expensive for what it is, even though it’s a good cleanser. But again, spa brands are usually more expensive than they look and I want to think that the money has gone into the formulation and research of products rather than packaging up something off-the-shelf. Troiareuke ACSEN Oil Cut Cleansing is the first cleanser that I felt would save acne and sensitive skins. It’s super gentle, yet cleanses well. It is not cheap, but if you’re struggling, you might find it worth it. Where to purchase Troiareuke ACSEN Oil Cut Cleansing? 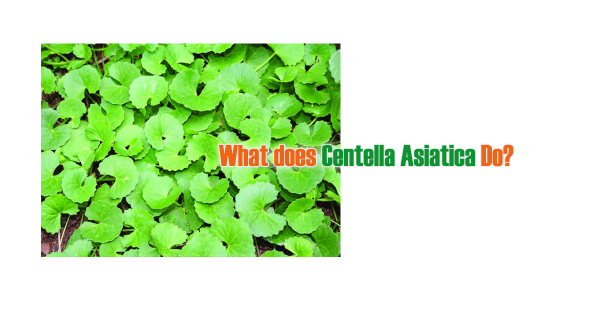 What does Centella Asiatica do? This entry was posted in Skincare and tagged acne, cleanser, Soothing.